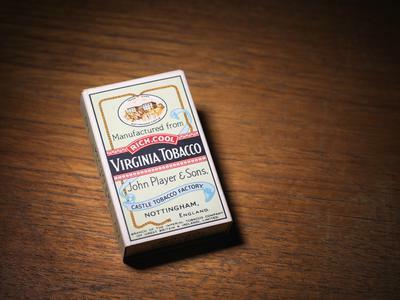 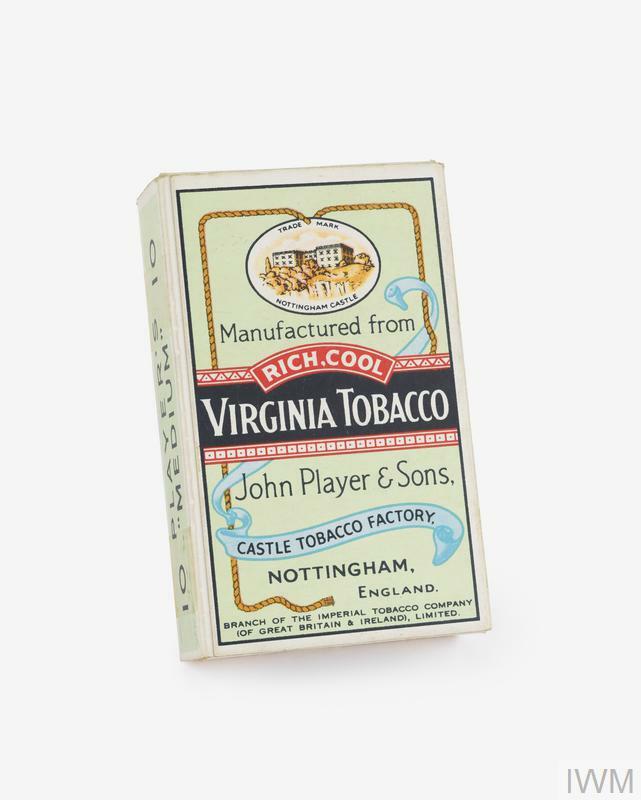 An empty packet for 10 Player's Medium Navy Cut cigarettes. 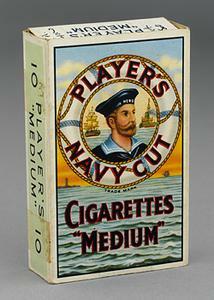 Front has an ocean scene and a sailor framed in a life belt. 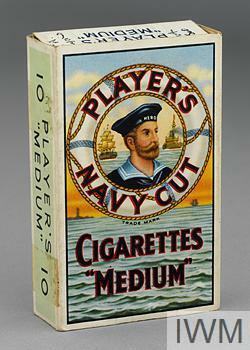 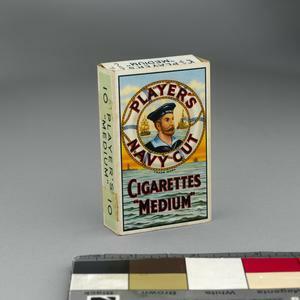 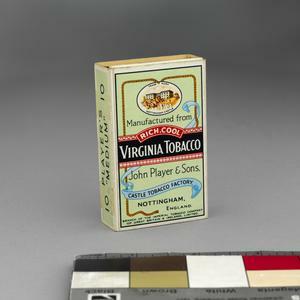 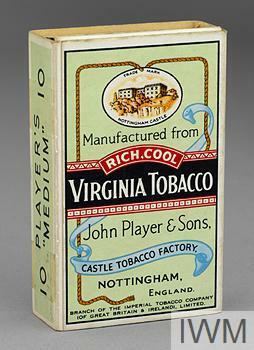 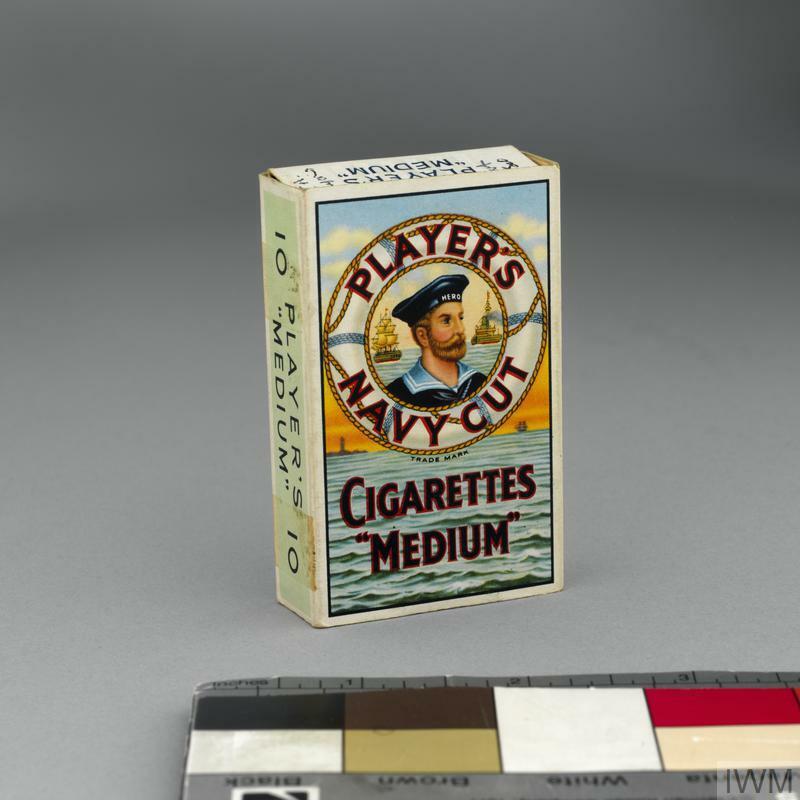 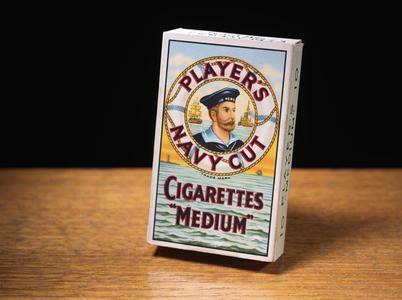 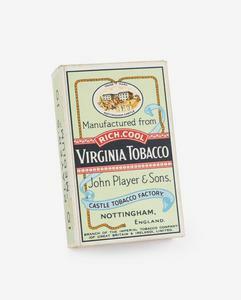 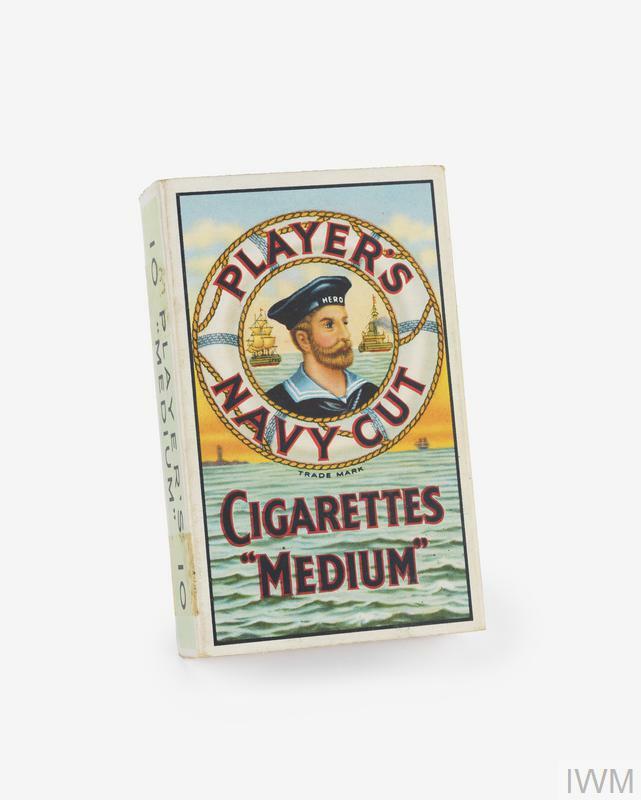 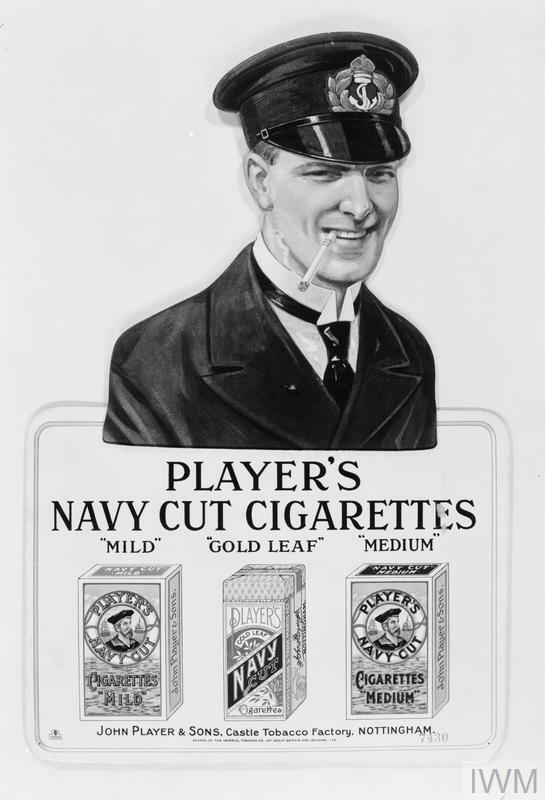 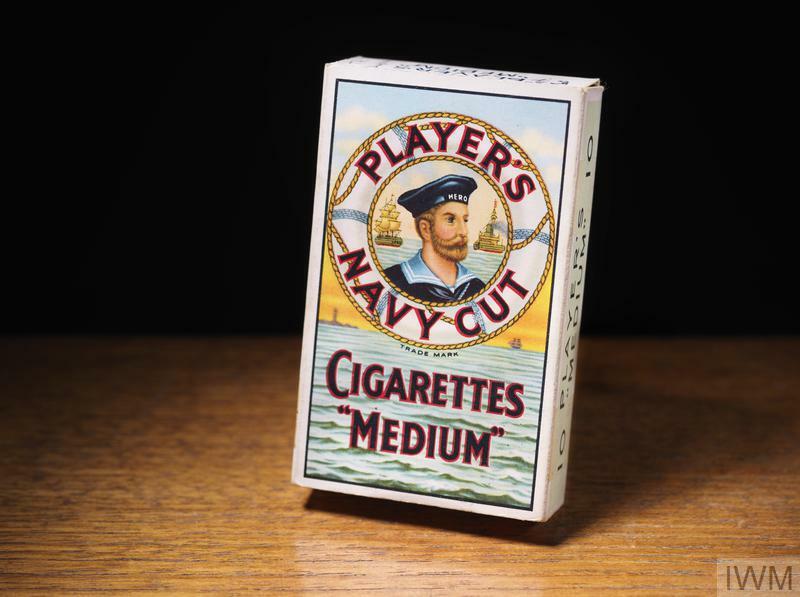 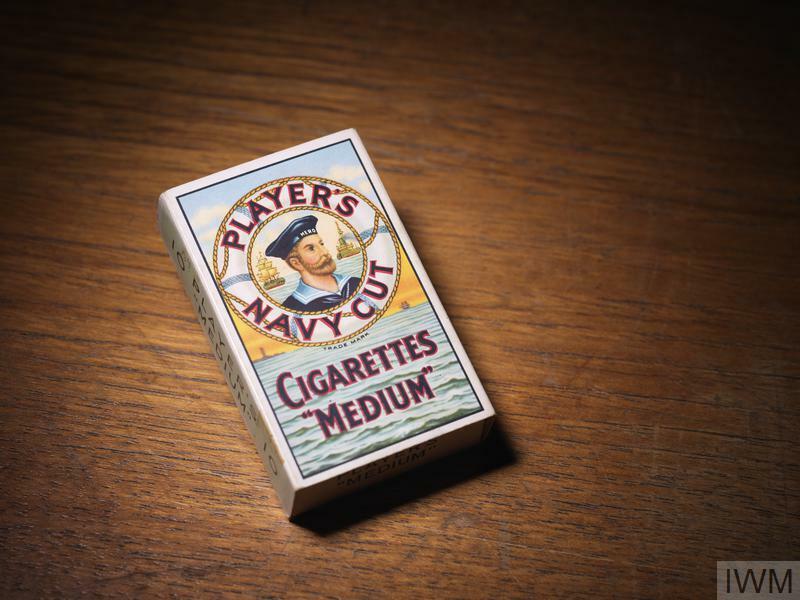 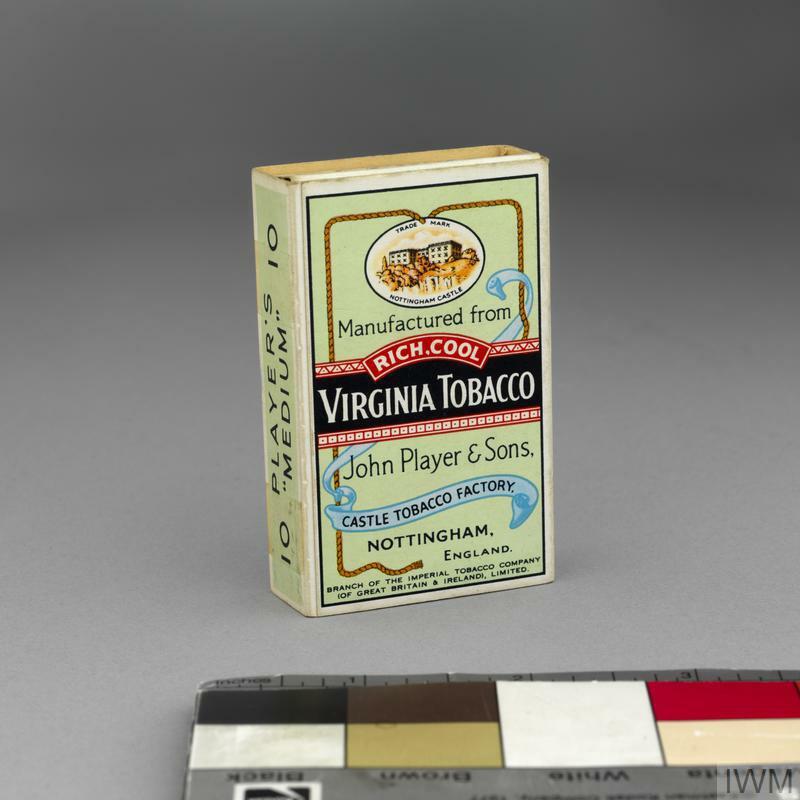 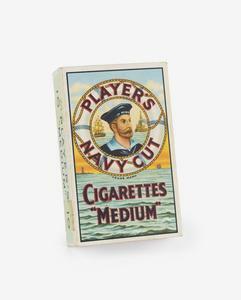 PLAYER'S NAVY CUT CIGARETTES "MEDIUM"